Are Iron Maiden the nadir of naff? I would say so. That’s one of the things that interest me about them. Why has a band that seems so bad to me been popular all over the world for so long? I can admire their hard work and dedication, but their music is like cheap beer, harmful to both head and stomach. And I don’t even like dear beer. If a Harris was going to succeed in the New Wave of British Heavy Metal, it should have been Sean, the singer in Diamond Head, not Steve, the bassist in Iron Maiden. 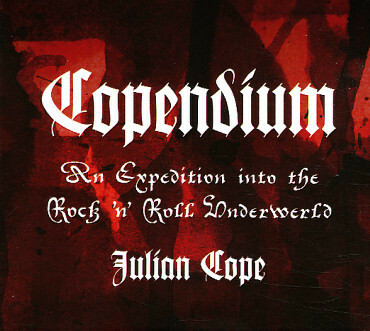 Both bands share in the ridiculous side of heavy metal, but the boys from Stourbridge have had good tunes to go with it. Iron Maiden haven’t. 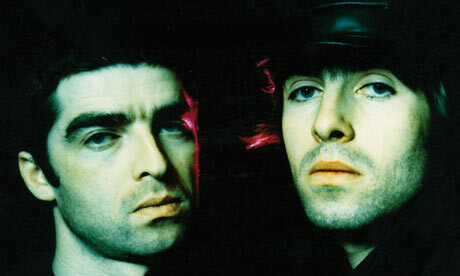 But they have been the most influential and successful band of the NWOBMH. Not influential on Metallica, though, I used to think. Metallica said they wanted to combine the grandeur of Diamond Head with the simplicity of Motörhead. They succeeded. Their opinion of Iron Maiden was, I assumed, found in the outro on Garage Days Re-Revisited (1987), where they play “Run to the Hills” out of tune and out of time. 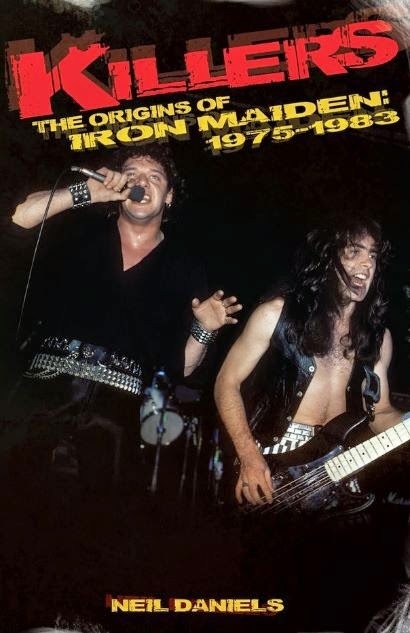 But on page 62 of this book Lars Ulrich says that Metallica are Maiden fans and that he himself was inspired to start a band by them. Metallica have far surpassed Iron Maiden in songs and sales, but there are still a lot of people who will be interested to read this story of the Londoners’ early days and their first four albums: Iron Maiden and Killers, with vocals by the maniacal Paul Di’Anno (born Paul Andrews in Chingford), and The Number of the Beast and Piece of Mind, with vocals by the affable Bruce Dickinson, recruited from Samson. I skimmed and skipped, but it was interesting to see how so much is uncertain and disputed about who did what where, when and why. A lot of things weren’t photographed in the 1970s and 1980s and the web was a long way off. 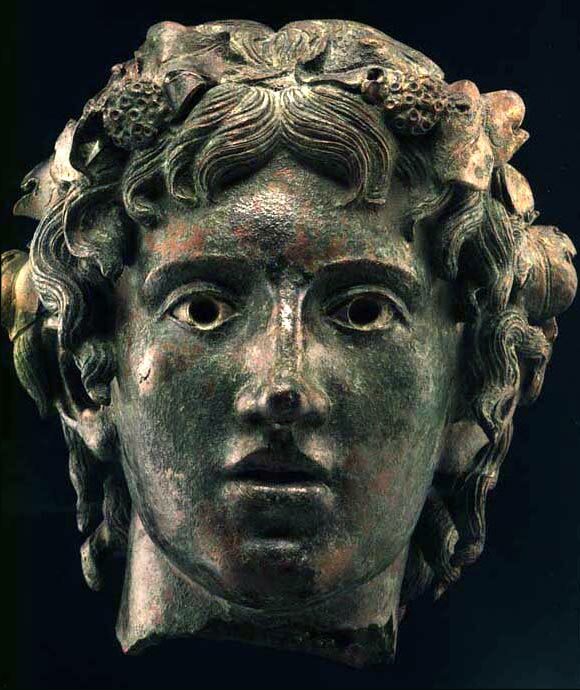 You can understand big history better from small history: if facts and people melt into mist even in the late twentieth century, what were earlier times like? But Iron Maiden are small history only by big standards. They’ve not been as important as Josef Stalin or Isaac Newton, but they’ve still been part of millions of lives for decades, with fans in every nation from Azerbaijan to Zimbabwe. And the fans are dedicated: Iron Maiden inspire loyalty like a football team. Steve Harris himself is a fan of West Ham United. I wish his band sounded the way his team play. Unfortunately, they’re school of schlock, not school of science. The big three of British hard rock are Led Zeppelin, Deep Purple and Black Sabbath. The difference between the first two and the third is simple: Led Zeppelin and Deep Purple have influenced individual bands, whereas Black Sabbath have inspired entire genres. Rock history would probably look very different without them: various trends would have started later, slower or not at all. Or without three-quarters of Black Sabbath, anyway: in descending order of importance, the guitarist Tony Iommi, the bassist Geezer Butler and the drummer Bill Ward. The vocalist Ozzy Osbourne is more like a mascot, in my opinion. He isn’t a good singer and I’d like to re-run Black Sabbath’s early days with someone else from the Black Country on vox: Sean Harris of Diamond Head. But Harris was too young for that: all four original members of Black Sabbath were born in 1948 and seemed destined for the same circumscribed lives as their parents and grandparents. Then rock’n’roll came along and gave them a chance to escape boring factory jobs or careers as petty criminals in Birmingham. But with money and fame came drugs, alcohol and the chance to misbehave in much more spectacular ways. Not that they made as much money as they should: they were promoted on their first American tour as “Louder Than Led Zeppelin” (ch. 3, “Bringers of War”, pg. 72), but they definitely weren’t as well-managed. Or as well-received: despite creating much more interesting and innovative music, Black Sabbath didn’t receive the respect or critical attention they deserved until long after Led Zeppelin. But that second sentence is okay and a good summary of how Black Sabbath were treated by the rock press. They were a bad joke for decades. Not that they helped themselves, at times: Ozzy says that he didn’t find Spinal Tap funny because it was too close to the real thing. 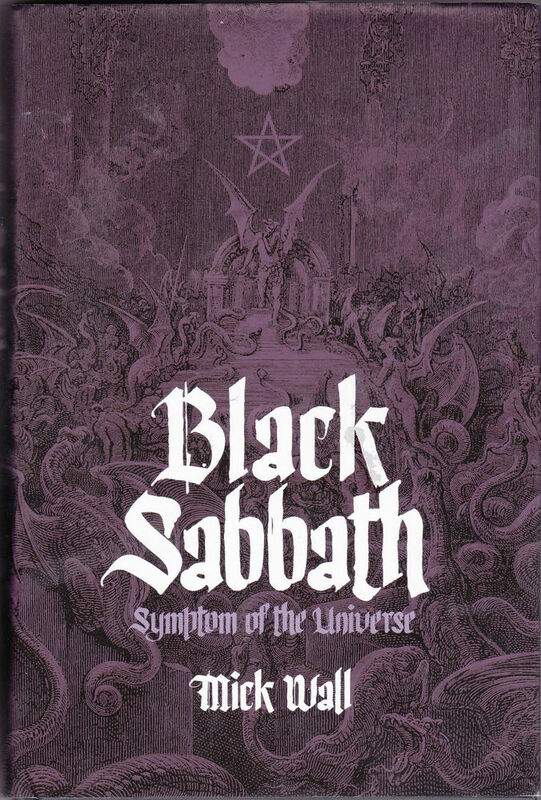 And it was partly inspired by Black Sabbath, who also went on the road with a Stonehenge stage-set. A very big one, with a performing midget. However, Wall doesn’t manage to mine much of the comedy in the Sabbath story. 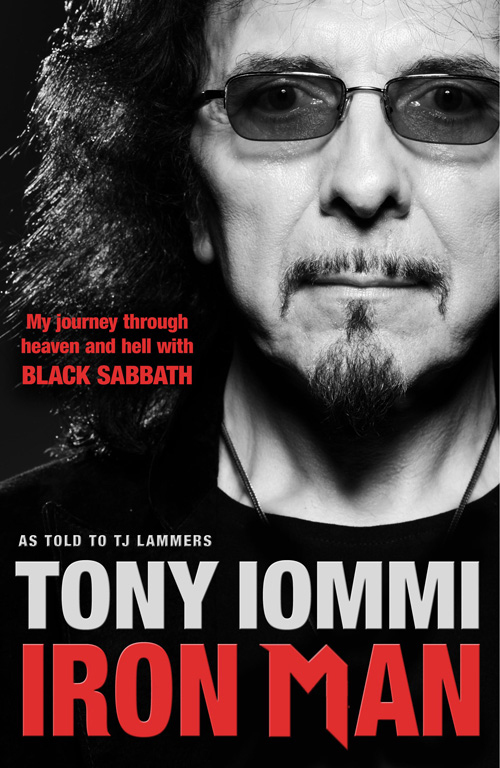 There’s a lot there, both intentional and unintentional, but Tony Iommi’s ghosted autobiography Iron Man (2011) is both funnier and better-written than this book. Iron Man isn’t as detailed or as objective, though: Wall knows how important Black Sabbath are, but he praises them only when they deserve it. They’ve recorded some bad albums too and Wall describes in detail how and why they went astray in the 1980s. Re-uniting to play Live Aid in 1985 was a one mistake, for example, but I like the commemoratory photo, which is included in the last of the three photo-sections here. It’s one of their unintentionally humorous moments: Ozzy is harking back to his “Homo in a Kimono” get-up on the cover of Sabotage; Geezer is wearing red trousers and pointy red shoes; Tony is in shades and black-leather-with-dangly-bits; and Bill is looking like a rock-goblin, complete with beer belly, bandana and dirty red baseball boots. I like that in a rock star, but I wouldn’t like to have been anywhere near him on one of his drinking-bouts: I’d prefer not to have read the story of a plumber turning up to Bill’s Parisian hotel-suite in 1980 to clear drains “clogged with his vomit” (ch. 7, “Neon Nights”, pg. 165). And I wouldn’t want to be near Ozzy whether he’s drunk or sober, stoned or straight. He’s entertaining and endearing, but I assume that he’s best appreciated at a distance. 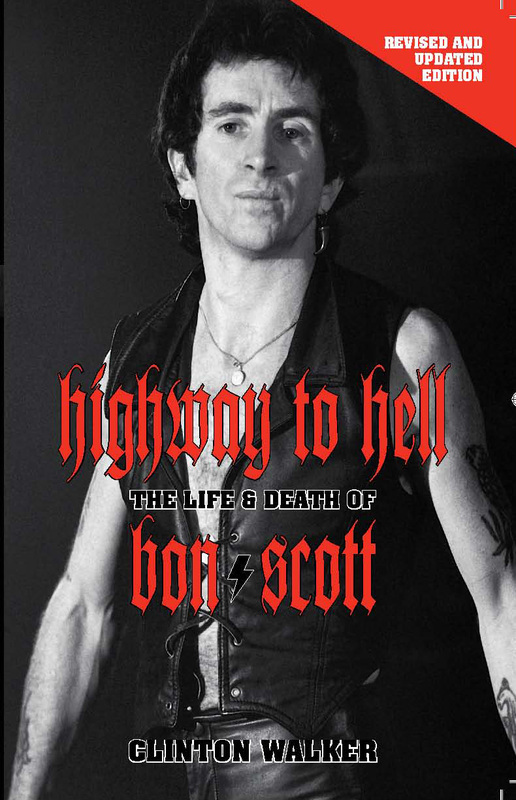 He departs Black Sabbath part-way through the book, but Wall stays with him and tells the story of his solo career, including the tragic death of his guitarist Randy Rhoades in a plane-crash. Wall also describes the success of Ozzy’s reality TV show, The Osbournes, and his various returns to the Black Sabbath fold, in between Ronnie Dio, Ian Gillan and the other vocalists whom Tony has recruited down the decades. They have their stories told too, as do the Sabbath manager Don Arden and his daughter Sharon. 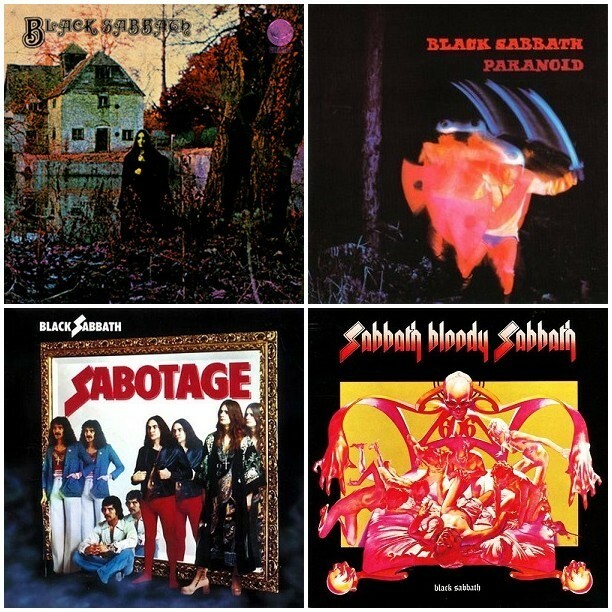 Black Sabbath have had a long history, have crossed paths with a lot of other musicians and have influenced even more, from Nirvana and Smashing Pumpkins, as Wall notes, to the Melvins and Sunn O))), as Wall doesn’t note. The respect they now enjoy is a fitting tribute to their talent and their originality. 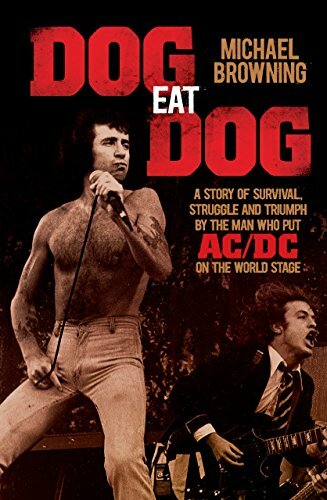 This book could have been much funnier and easier-to-read, but it’s a detailed guide to an important band by a journalist who has known them – and even worked for them – since the 1980s. And it’s got an index, which is good. But a discography would have been good too. Bill is a dirty bugger; he’d pile his filthy clothes in a corner. But that is what he has been doing throughout his career: selling riffs and shaping rock. He’s earnt his star on Birmingham’s “Walk of Fame” and deserves the respect he’s paid by everyone from Henry Rollins to Lemmy out of Motörhead. 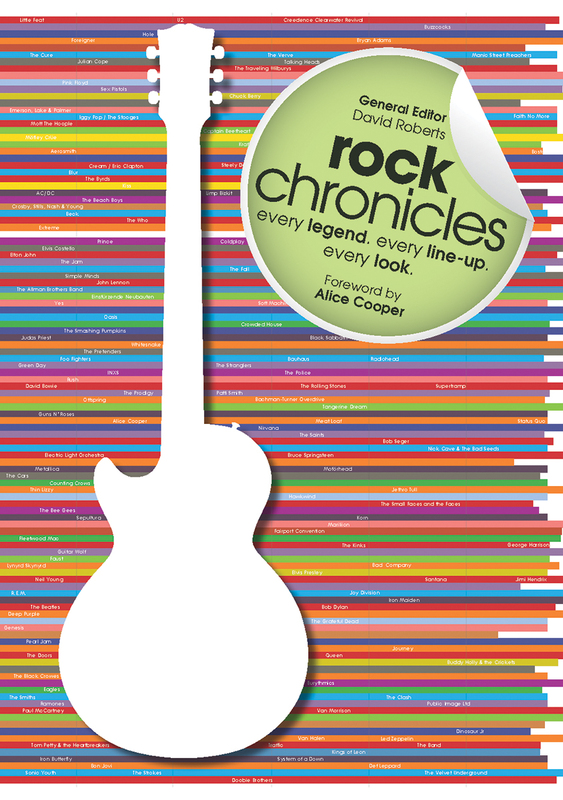 And even if you don’t like his rock’n’roll, you may still find yourself rocking with laughter at his stories.